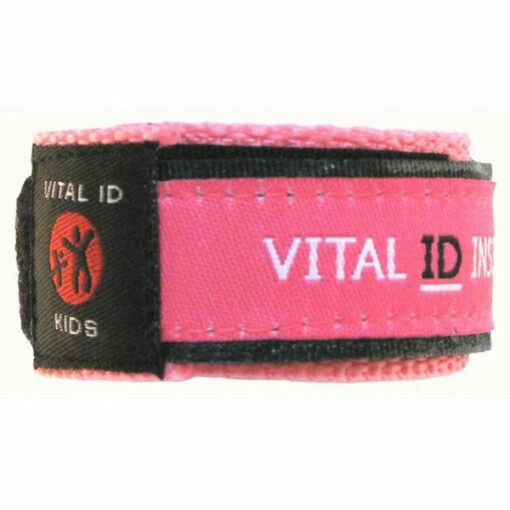 This cute Pink Child Safety ID Wristband is comfortable, hard wearing, waterproof and kids want to wear them. 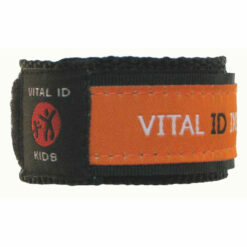 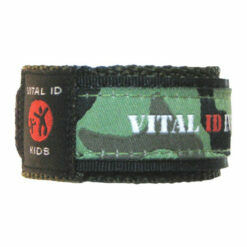 This kids ID band is comfortable, hard wearing, waterproof and kids want to wear them. 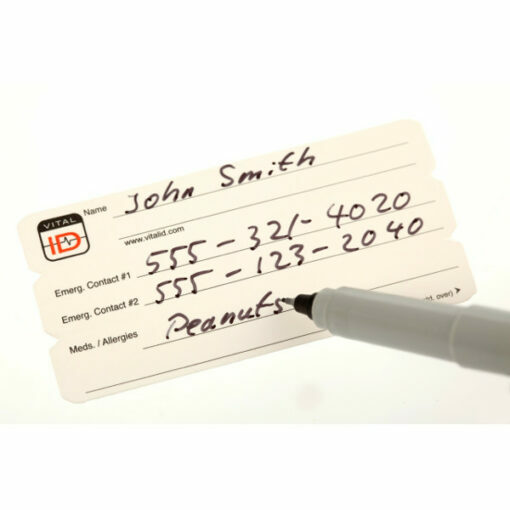 Enables your child to have emergency contact information on them at all times. 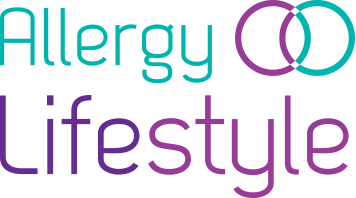 Ideal for general child safety ID or children with allergies or any medical condition. 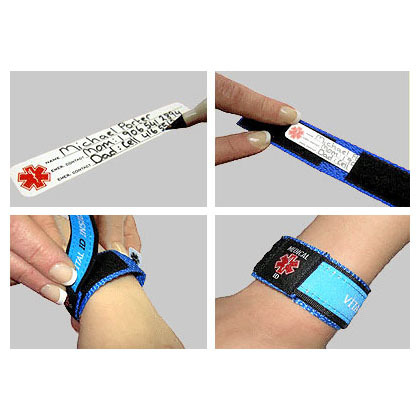 Room to record all the relevant information should an emergency arise and your child not be with you.